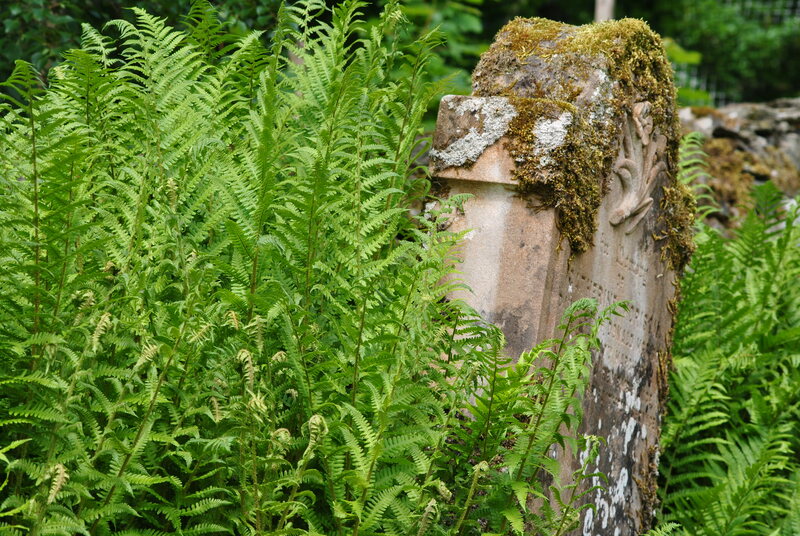 There are a number of burial plots for just one family in Scotland and Leckine is one of them. 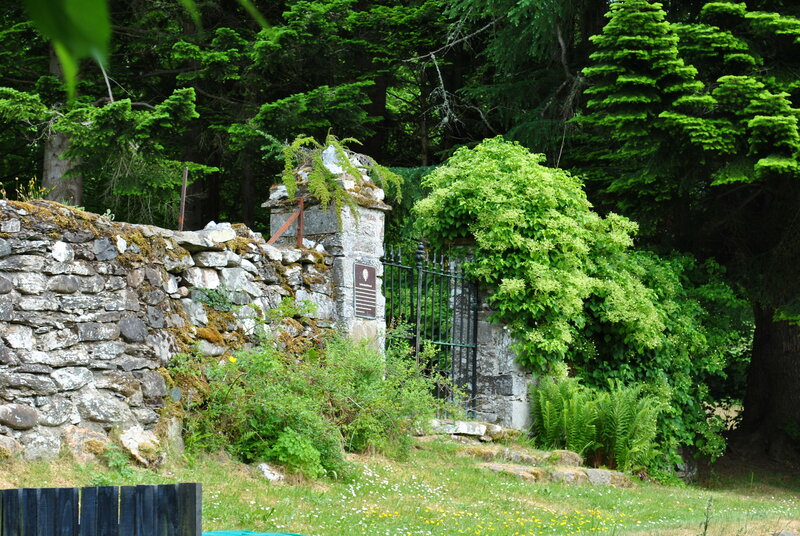 Situated on the land that belonged to the MacLarens of Ardveich for centuries it has been the burial ground for generations that lived in the area around Lochearnhead. 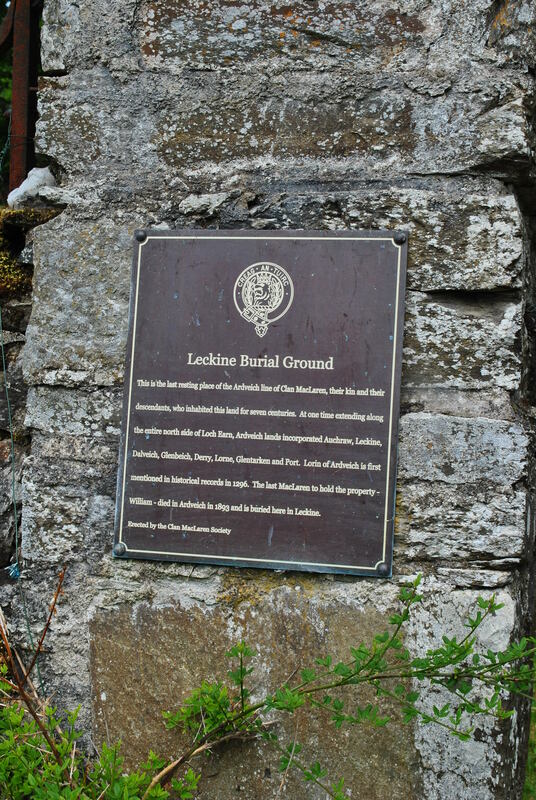 Leckine burial ground is not easy to find, it can be accessed through a small wooden gate in between a row of modernised cottages, Earnknowe. Once past the houses, you enter the burial plot through a gate. Leckine is well cared for by the owner of one of the houses that hide ist existence. An earlier caretaker, a local builder called William Angus, was the only person not of MacLaren origin that ever was buried in this small enclosure. 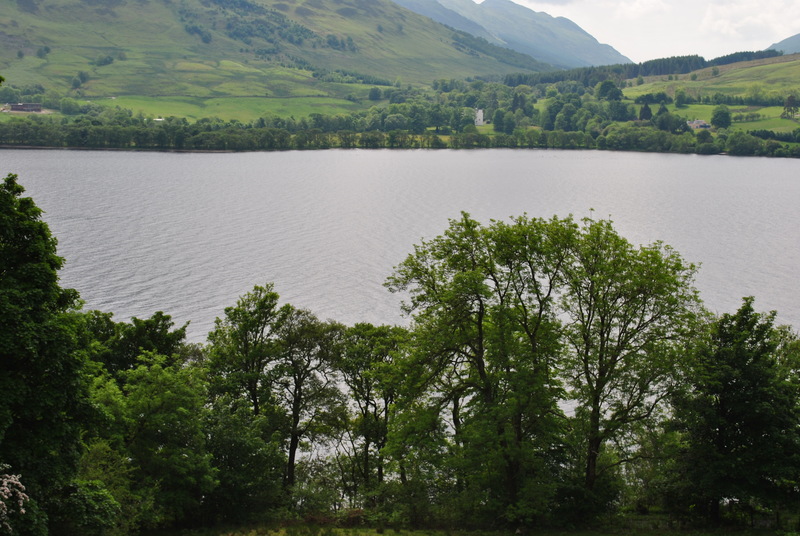 The site is close to Loch Earn and the remains of the old railway between Lochearnhead and St. Filllans. 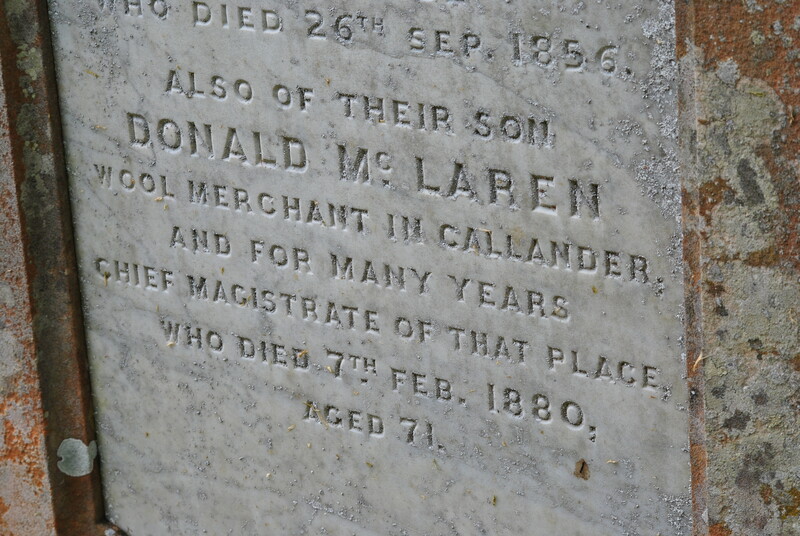 MacLarens have been buried here since the late 17th century, the oldest gravestone on site is about 100 years younger. The Clan still owns the site and a few more modern graves can be found within the surrounding dry-stone walls; around a dozen gravestones, not more. The Clan lived in this area for seven centuries, but they did not always bury their dead here. 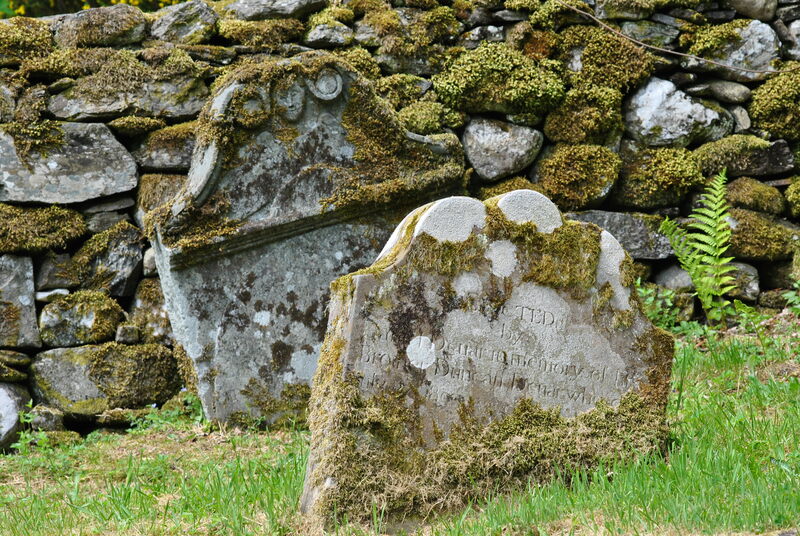 In fact, they were traditionally buried in Killin, a graveyard about ten miles away from Ardveich. One day, legend has it, a storm interrupted proceedings as a Clan Chief was to be laid to his final rest. the journey to the graveyard could not be undertaken. The Chief was the first to be buried in Leckine, others followed. Apparently even within this small enclosure for one clan there were certain assigned areas for the different branches of the clan according to a 19th century map.